In the men’s gymnastics qualifications at the Beijing Olympics, Raj Bhavsar proved once again how worthless is the selection committee for the USA Gymnastics organization. The committee had made Raj only an alternate for the 2008 Olympics (just as they had screwed him the same way in 2004) despite Raj’s clear superiority over some of the other athletes that were selected. After Paul Hamm had to drop out because of incomplete healing from an injury, the governing body used an objective computer program that had no problem picking Raj as the right replacement. Many people have used deductive reasoning, ruling out every other possible reason for worthy Raj not to have been previously selected, and the only reason that seems to remain was his ethnicity. If true, it’s disgusting and the USA Gymnastics organization needs to clean house to figure out why prejudice is allowed to be a factor in selection. 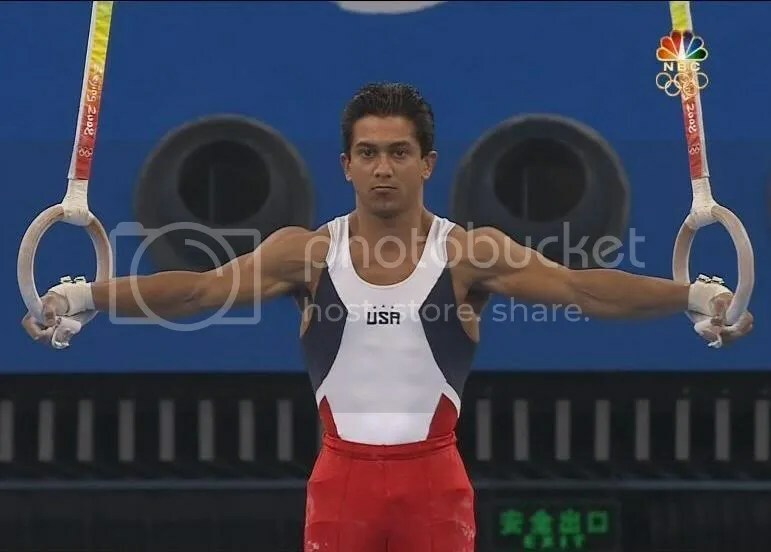 Looking at the results from the qualifications on day one of the Beijing games, it can be seen that Raj beat some of his team mates on every apparatus except floor, and that was mainly due to the lower difficulty score of Raj’s routine. In fact, if Raj had been allowed to compete on the high bar, he would have even qualified for the all-around competition. Remember, he was only consider worthy of being an alternate by the numbskulls on the committee.